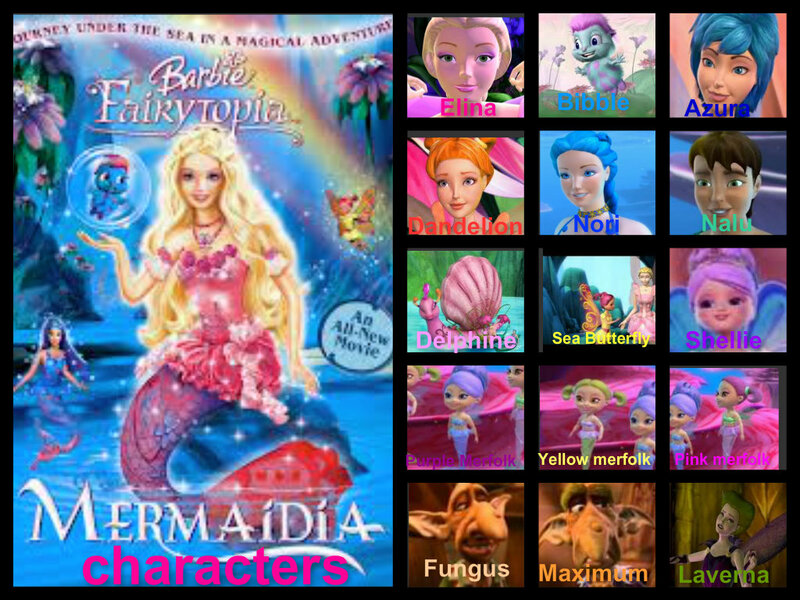 Barbie fairytopia mermaidia characters. enjoys plz komen. 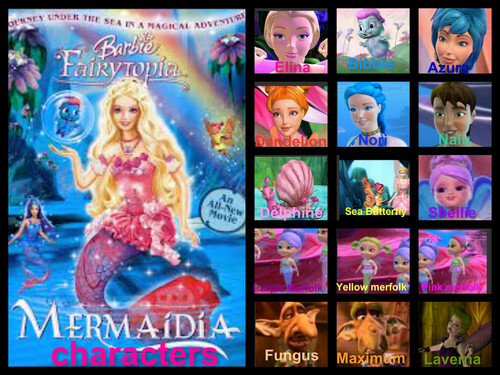 HD Wallpaper and background images in the Filem Barbie club.